Almost 1 million applications for tickets have been submitted for FIFA 2018 World Cup Russia tickets since the first phase of sales opened on Thursday, according to FIFA ticketing department head Falk Eller. Eller told journalists that he is very happy with the demand for tickets, and that there is a particular interest for tickets from fans abroad, which accounts for 21 percent of the overall amount of submitted applications, TASS reported. The highest number of applications came from Russia, Argentina, China, Mexico and USA. The first stage of ticket sales for Russia 2018 began at 12:00 Moscow time on Thursday September 14 and will be held through to October 12, during which fans will be able to submit ticket applications on FIFA’s official website. Over the first 24 hours of the sales, around 500,000 applications were submitted by fans hoping to get their hands on tickets for a specific match – from the opening game through to the final – a specific stadium, or tickets to follow a specific team. Of those applications submitted, 60,000 have been made for the opening match on June 14 and 83,000 have been made for the tournament final on July 15. The venue for both of those games – the newly-renovated Luzhniki Stadium in Moscow – holds 81,000 spectators. 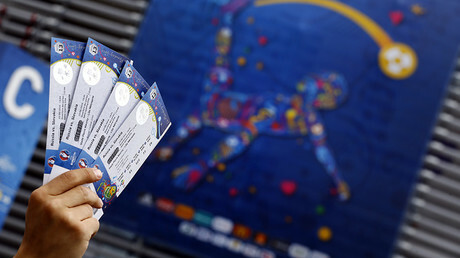 FIFA has reminded fans that a submitted ticket application does not guarantee receiving a match ticket, and each individual request will have an equal chance of being successful during the first phase. Each fan will be notified of their application’s success by November 16, and from that date to November 28 the second stage of applications will commence on a first come, first served basis. Tickets are divided into Category 1, Category 2, Category 3 and Category 4 price brackets, with Category 1, 2 and 3 including price ranges exclusively for non-Russian residents, ranked most expensive to least expensive. Category 4 includes prices solely available to Russian residents. Tickets for the final match range from $455 to $1,100 for non-residents. Russian residents will be able to purchase the same tickets for 7,040 rubles ($121), the lowest price in World Cup history, Eller said. To apply for tickets, fans must receive a FAN ID, which acts as a ‘supporter passport’ throughout the tournament and a visa for foreign visitors, a concept tried out at this summer’s Confederations Cup in Russia. According to Eller, Russian residents have access to 350,000 tickets in Category 4. The price, which is now fixed, is the lowest in World Cup history. 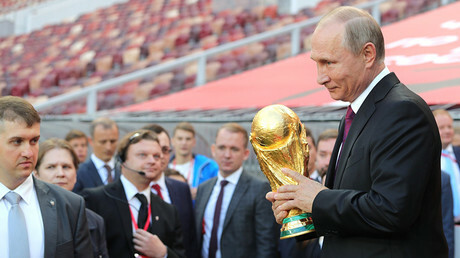 On Friday, FIFA approved the procedures for the final Russia 2018 World Cup draw which will be held inside the concert hall at Moscow's State Kremlin Palace on December 1, which will see each qualified team allocated into groups for the tournament. 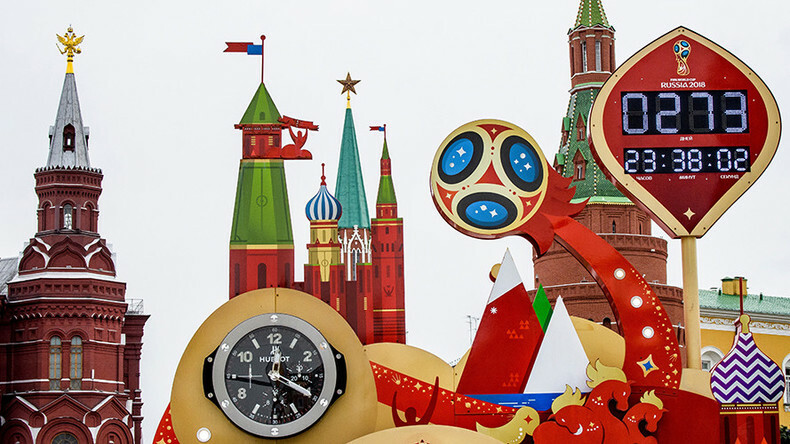 The FIFA World Cup Russia 2018 will be held next summer in 12 different stadiums across 11 Russian cities, the first time the tournament has been held in the country.